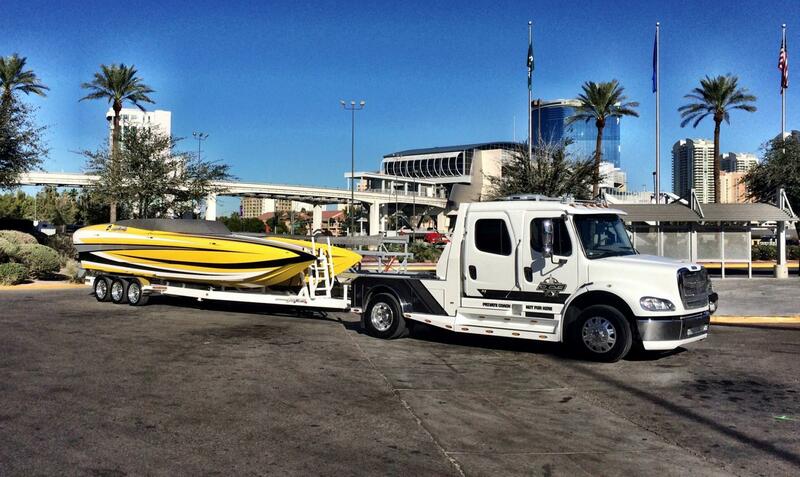 Things are super busy at DCB and this year they are again going to have a special display with Mercury Racing at the 2014 SEMA SHOW, November 4-7 9 am to 5 pm. 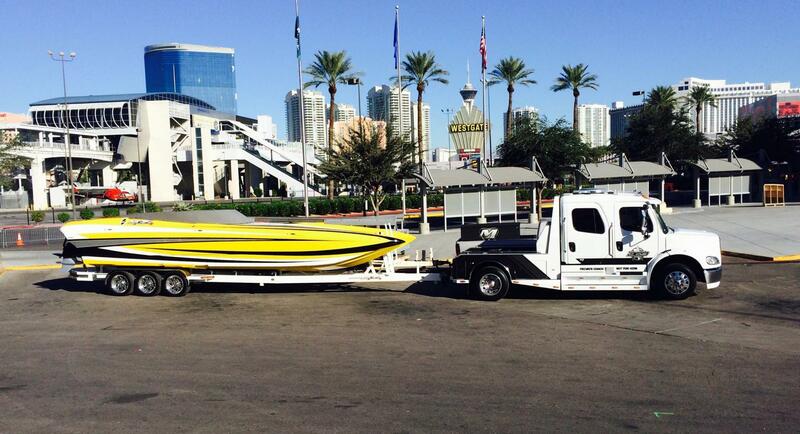 If you find yourself in Las Vegas you must be sure to stop by Booth 34225 and check out the bright yellow M35 Bananas!, which will be tilted on a special display cradle in the booth. 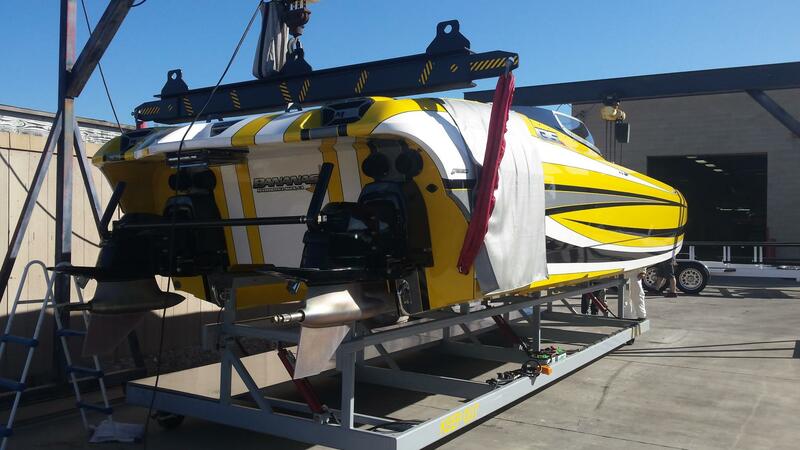 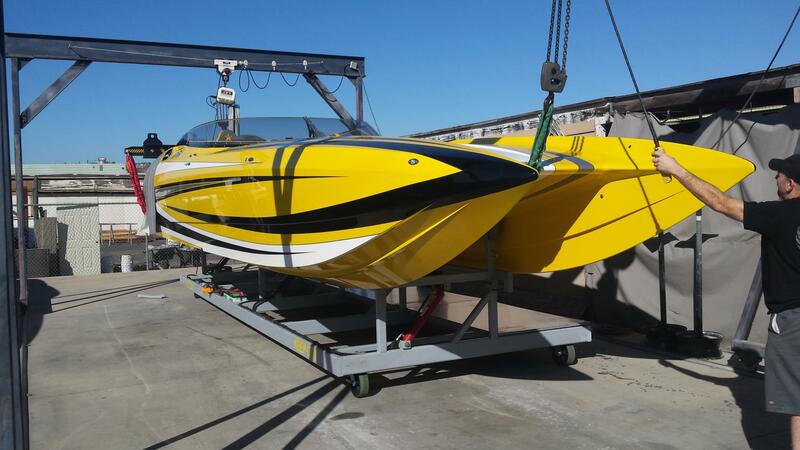 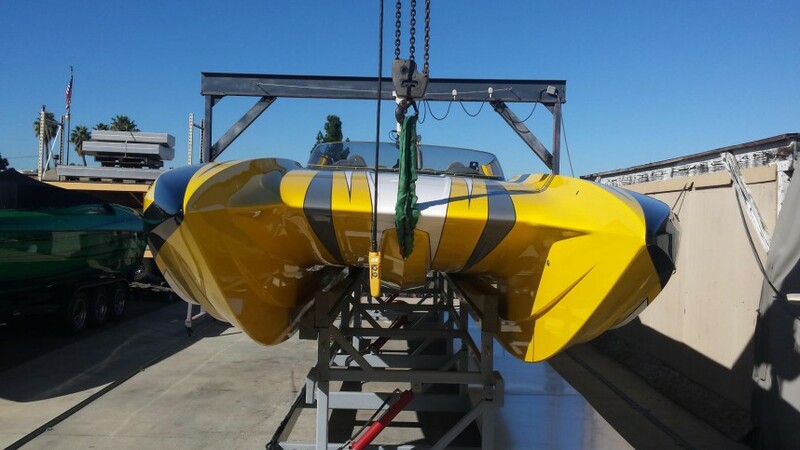 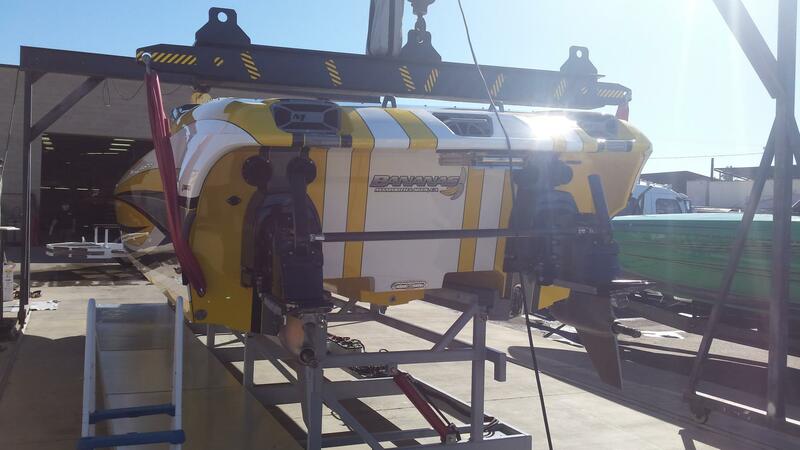 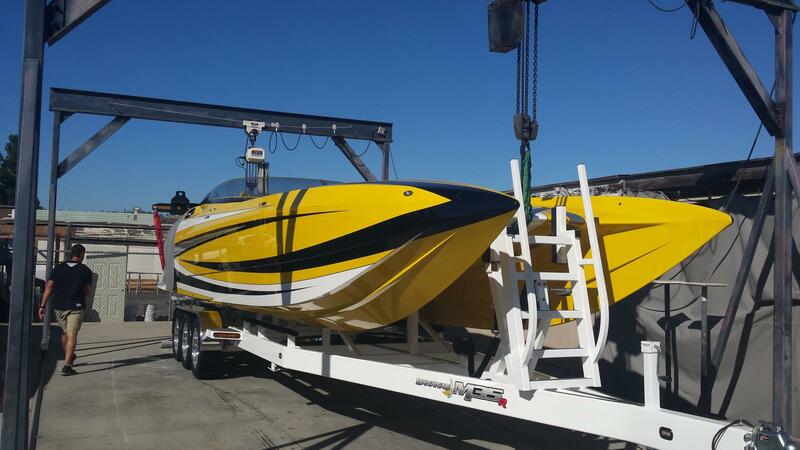 There are many exciting things coming out of this great Southern California catamaran builder and SEMA is the place for the Powerboating world to be represented by DCB!